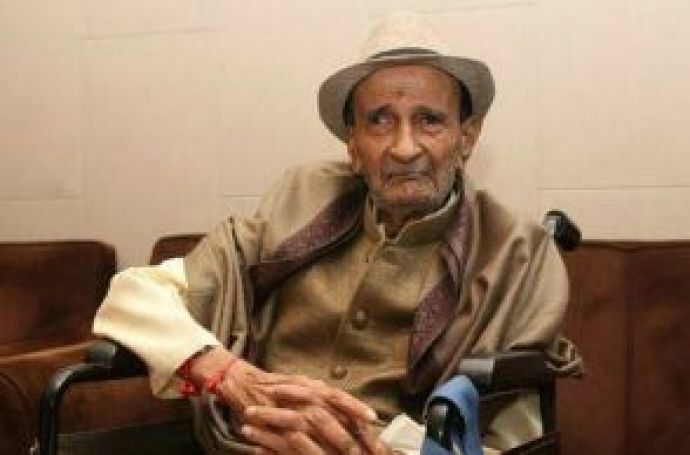 Mehta breathed his last at the age of 87, after fighting prolonged illness. 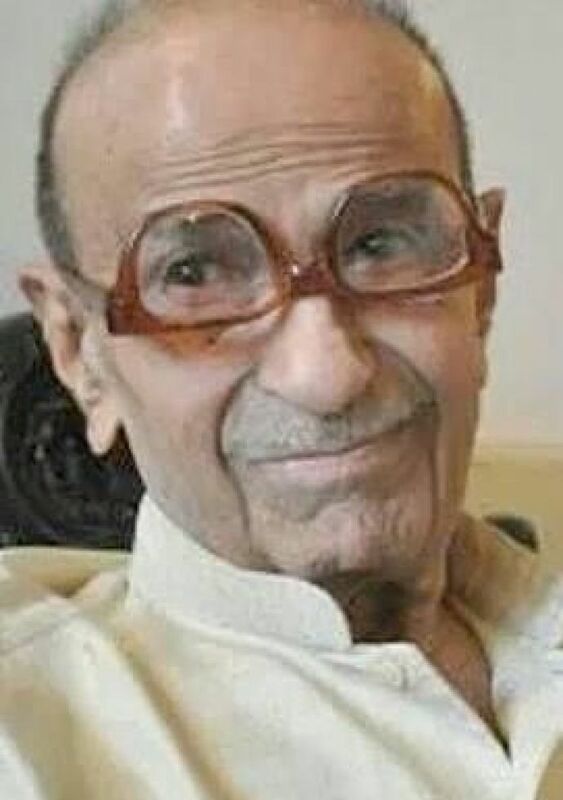 Taarak Mehta, famous columnist, writer, play writer and inspiration behind the popular show 'Tarak Mehta Ka Ulta Chashma' breathed his last, at the age of 87 after fighting prolonged illness. 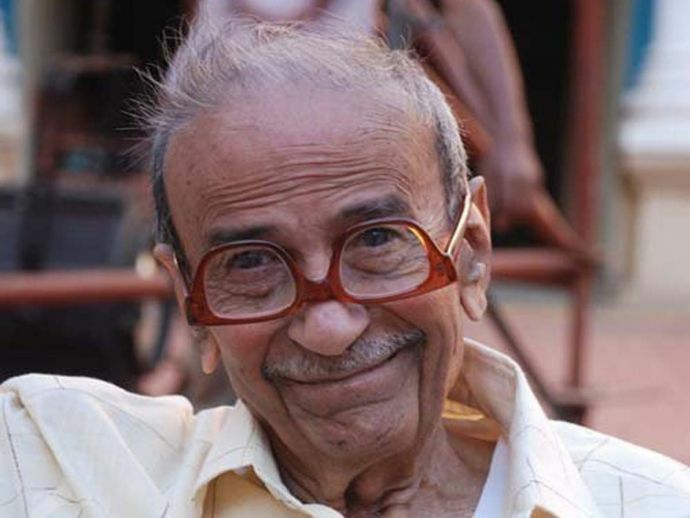 Taarak Mehta made people laugh with his popular column 'Duniya Ne Undha Chashma', which later was re-made as the extremely popular TV show. 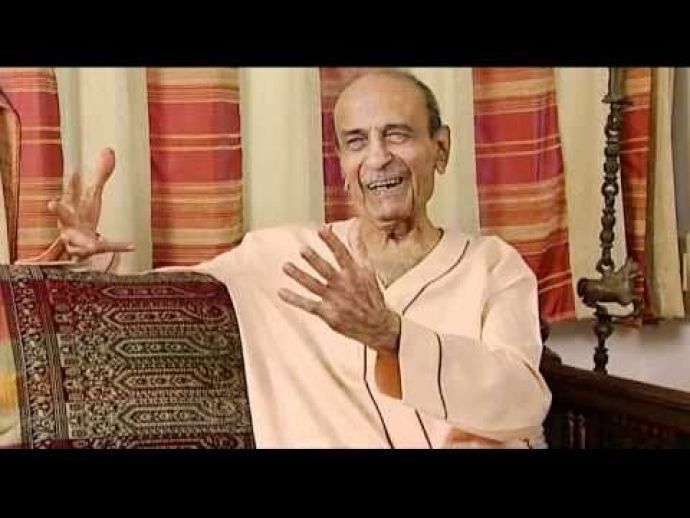 Taarak Mehta was born in a Gujarati family on 26 December 1929 in Ahmedabad, Gujarat. 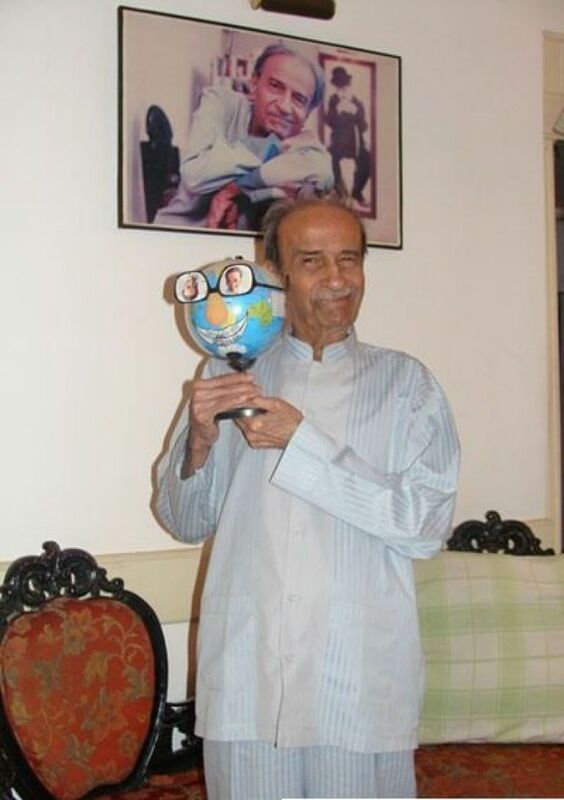 In an interview to speakbindas, he said that when he was young he used to make his friends laugh with his jokes. Later, he thought he can write also. That led him to start writing columns for newspapers. 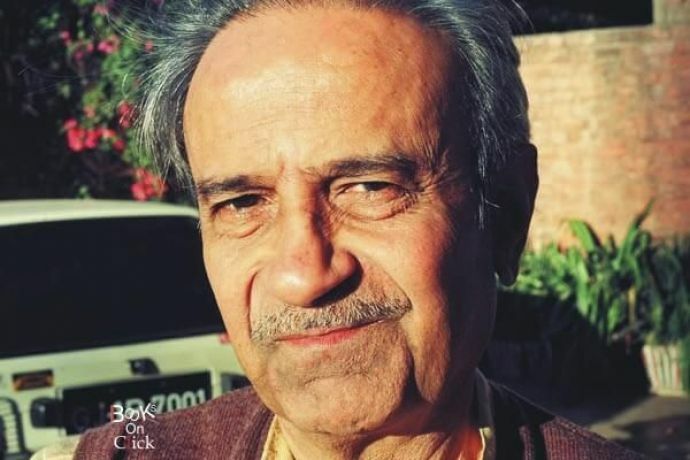 His humorous column first appeared in Chitralekha in March 1971, And after that, there was no looking back for him. He married twice and survived by a daughter from his first marriage, who is settled in the US with two children. 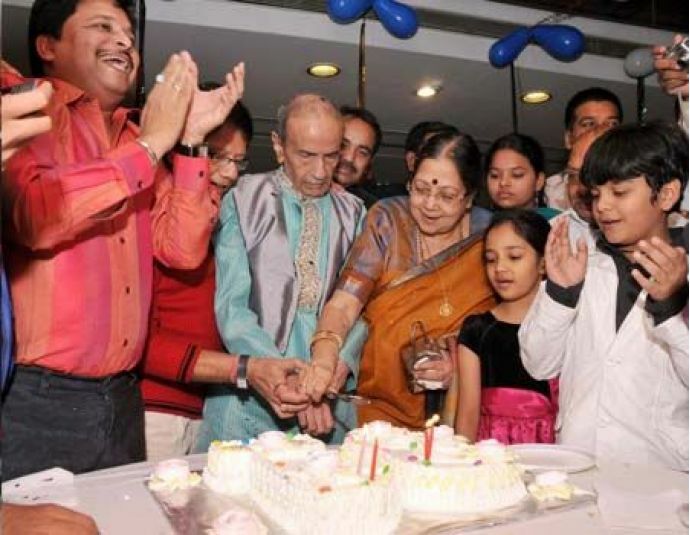 In an interview given to timesofindia, he said that he missed his grandchildren, a lot. Although they used to visit him, once in a year, he missed spending time with them. "I keep missing them (his grandchildren). They come here every year to spend time with us and we talk every week. But what else can I do? These are the stark realities of life." 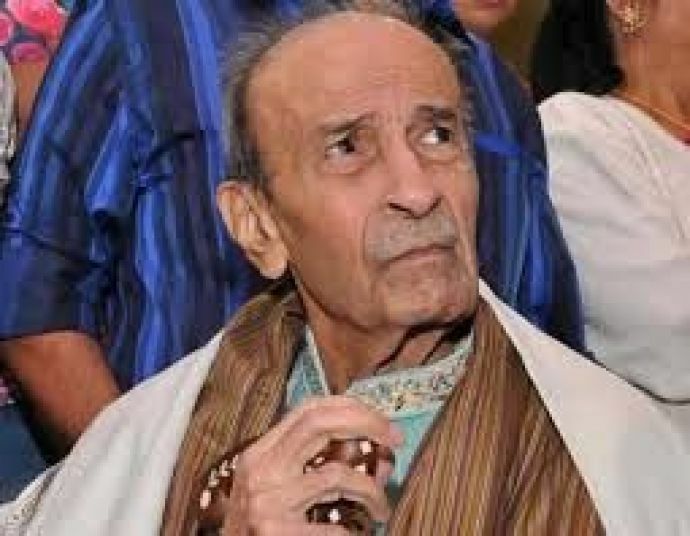 In his last days, Taarak Mehta was suffering from glaucoma (an eye disease) as the time passes her condition was getting deteriorated. 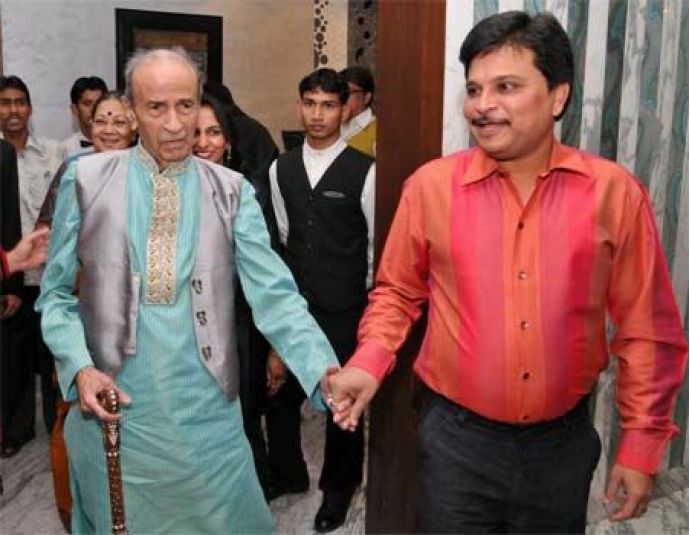 On 13 July 2009, he lost his first wife, Ila Doshi, who used to stay in the same building where he stayed. She committed suicide by jumping off the seventh floor of Paradise Apartment. 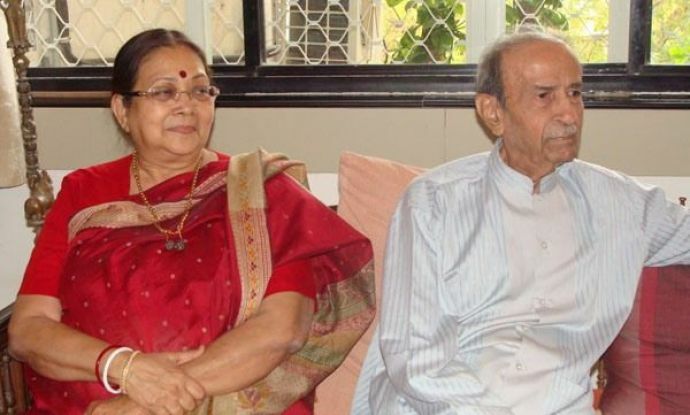 Even though Ila and Taarak were divorced, they still shared a great bond. 2010 Na Undha Chasman, Aa Duniya Panjarapole, Action Reply ½, Albelun America Vanthelun America, Bagicha Ni Hadvi Havama, Bahero Hase Be Vay…!, Champaklal Tapuni Jugalbandhi, Betaj Batali Baj Popatlal Taraj are some of his most popular books.